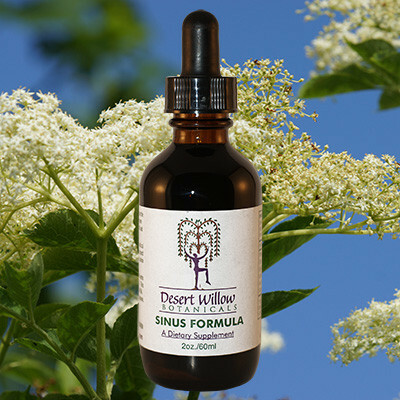 The Sinus Relief Formula is used for a variety of sinus problems, including sinus congestion, sinus headaches, post nasal drip, dry sinuses, itchy watery eyes, and hay fever. The Sinus Relief Formula is a formula designed to reduce swelling and inflammation of sinus tissues, normalizing and soothing mucous membranes, and slows the overproduction of mucus. ELDER FLOWER: This herbal remedy contains anti-inflammatory flavanoids. Traditionally used for inflammations and irritations of the upper respiratory system. 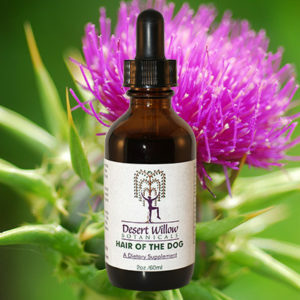 Anti-mucous.Have been shown to have anti-viral properties. EYEBRIGHT HERB: This is an herbal sinus remedy with flavanoids that aid in inflammation, and as a natural anti-histamine. Traditionally used for hay fever symptoms of runny nose and itchy, running or irritated eyes. GOLDENROD HERBThis botanical sinus treatment contains flavanoids and quercitin, which is used as an aid in allergies and in inflammation. Also used as an all-natural mucous membrane tonic. AMBROSIA HERB: Used as an herbal remedy for itchy, runny eyes as well as an organic mucous membrane tonic. 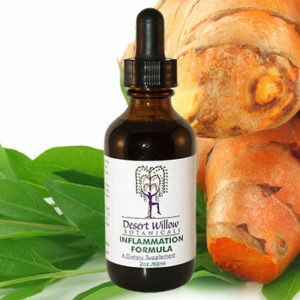 GINGER HERB: A botanical sinus treatment that stimulates circulation. 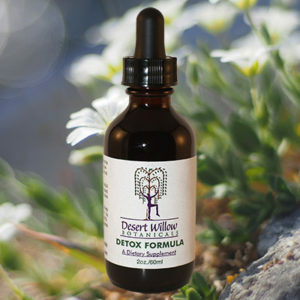 Used as an all-natural herbal remedy to stimulate the immune system in colds and chronic mucous conditions. 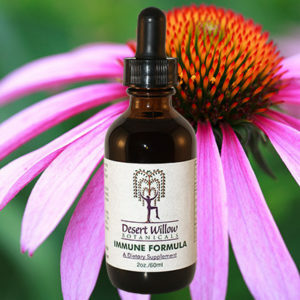 If you have sinus problems due to allergies, this formula can be used in conjunction with The Allergy Relief Formula. 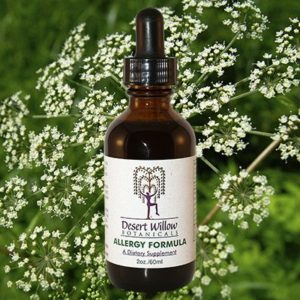 Use The Allergy Relief Formula as a preventative for allergy attacks and The Sinus Formula for all-natural sinus relief of symptoms that occur from an allergy attack or for occasional sinus problem flare-ups. For sinus problems that turn to sinus infections, use The Immune Boost Formula in combination with The Sinus Relief Formula. 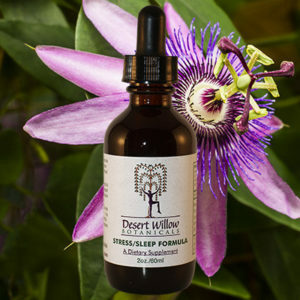 Use 1 dropperful of The Sinus Relief Formula in approximately 4 tablespoons of water. Sinus relief can begin to be felt in as little as 1 hour with maximum relief achieved in about 6 hours. Use it 1-4 times a day until you feel total relief for your specific sinus problems. This stuff is magical. We’ve had a long winter in NYC that’s been tough on my system. I’ve gotten sick twice – once with the flu and now with a headache, flu-ish cold. As soon as I start feeling hazy and yucky, I start taking 2 dropperfuls of this along with the same amount of Immune Boost Formula and feel better within seconds. It cuts down the length of my sick time and has helped me so much. I keep it handy and love that it’s all natural. It works. Highly recommend. I purchased this for the first time at the farmer’s market in Munds Park. I’m ordering my second bottle as this works so well and I can avoid all OTC sinus medications. I first bought a bottle from a farmer’s market. Within minutes my eyes cleared up – I had no idea how blurry I was seeing from allergies until I took it. This stuff is magical. Whenever I had sinus or flurry eyes from allergies, this is tthe solution. Bu it also works great for colds. Better than any OTC medicine and without side effects. The first time I gave it to my kids when they had a bad cold they complained it tasted awful. However, the next day they specifically asked me to give them more of that awful tasting stuff before they went to school. That’s how well it works.